in Milwaukee, all of Wisconsin, & the USA! By far, our most popular offering! Small groups from 3 to 10 musicians! Traditional & New Orleans Jazz! My bands providing entertainment in a variety of settings – weddings, celebrations, formal balls, concerts, picnics, and more! Undoctored, nothing “fixed” – this is the way we really sound! Indoors, outdoors, very small rooms as well as large ballrooms and theaters. 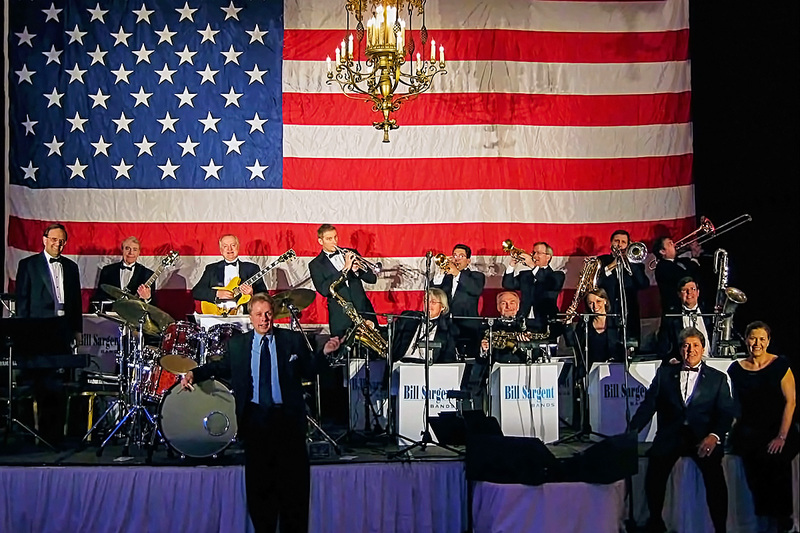 A variety of music – big band, swing, jazz, rock & classic pop! A longer version of this is available on our video page. Live, at the event, testimonials! just for you, and only you! Be exceptional and be loved! Your guests will love you for it!! Milwaukee, Wisconsin, and the world! 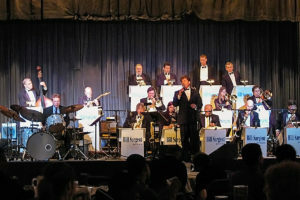 Located in Milwaukee, Wisconsin, BILL SARGENT BANDS have an international reputation for quality music and entertainment performed by talented bands consisting of the finest musicians the state of Wisconsin has ever produced! 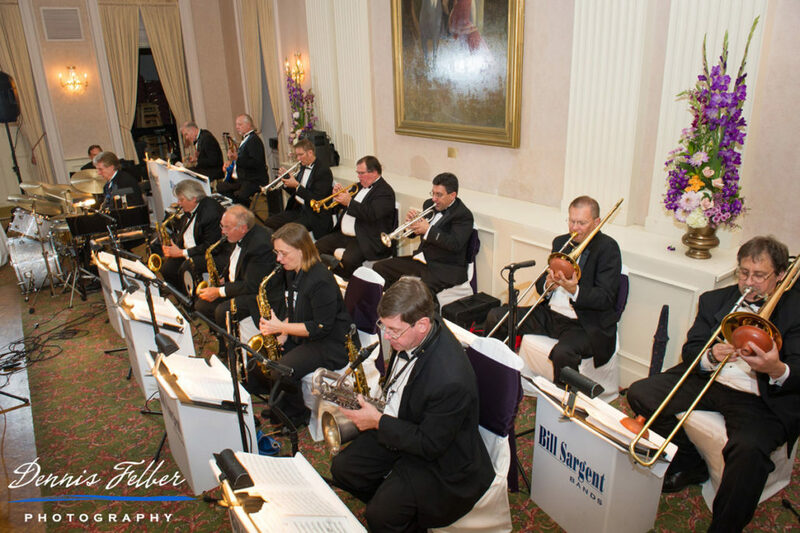 Bill Sargent Bands provides music and entertainment for Weddings, Parties, Country Clubs, Corporate Events, Fundraisers, Conventions, Concerts, Festivals, and any event where music is an asset. We perform not just in the Milwaukee area, but all of Wisconsin and the Midwest! Our availability is very limited. 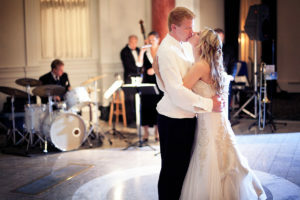 I endeavor to perform only for the very best weddings, the very best events, and the very best clients. I limit myself to performing for those who place a high value on excellent music; those who have a passion for great music and consider it to be important for their event. I am for those who want their event to be different; a step above everyone else’s event. If you are that kind of person, there is really good news for you. First, you will be getting a band that people don’t get to see at your friends’ weddings, or all kinds of public events all over the place. You will be providing your guests with something truly special and unique. Second, I will give you first-class personal service and attention. I consider you and your event to be very important and I will settle for nothing less than pure excellence. Life is simply too short to accept anything less! 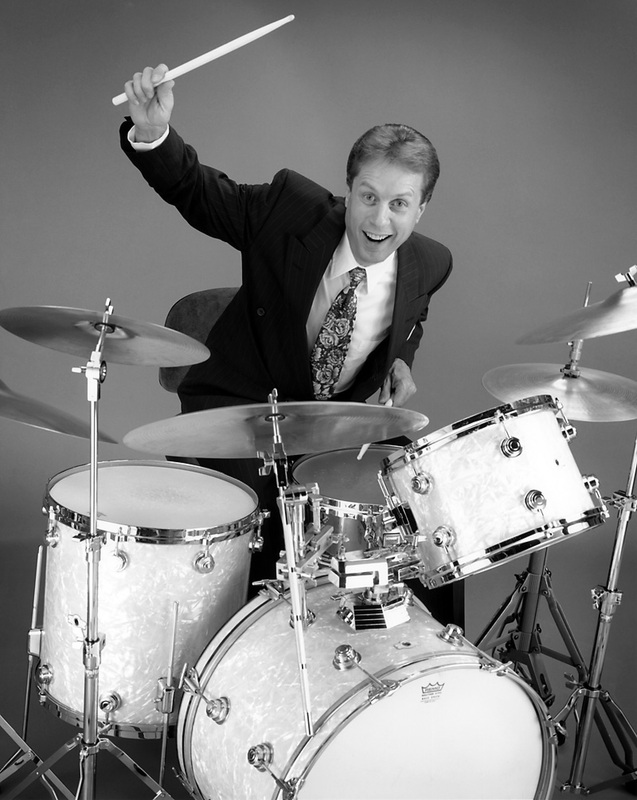 Bill is the most experienced professional bandleader in Wisconsin today. With a foundation of 41 years of experience doing all the very best weddings and events in the greater Milwaukee area brings, he brings a special know-how that is unparalleled in the industry. Bill began performing as a professional drummer at the age of 13 and started leading his own bands on tour at 19. Over his career, he has performed with many of the world’s most famous musical artists and bands across many different styles and genres of music in every conceivable type of venue. Bill and his band were outstanding! From our first call to the actual date, the process was handled so genuinely and professionally and easily. Bill collaborated with us to integrate our vision, our dreams and our faith into our music selection and atmosphere. Bill was great at enhancing and making suggestions to help us create the most special and wonderful day of our lives. The musicians were so very professional, warm, inviting and so incredibly talented. They touched our hearts and that of our guests with their skill and demeanor. They created a most unforgettable day and we have a picture of each one of them and their instruments in our keeping. He made our day full of faith, and fun and wonderful romantic classics. Our company held a luncheon boat cruise for our 50 employees, and decided to bring in some live music. After perusing the web for a Jazz or Dixieland band, I contacted Bill Sargent to inquire as to what he had available. 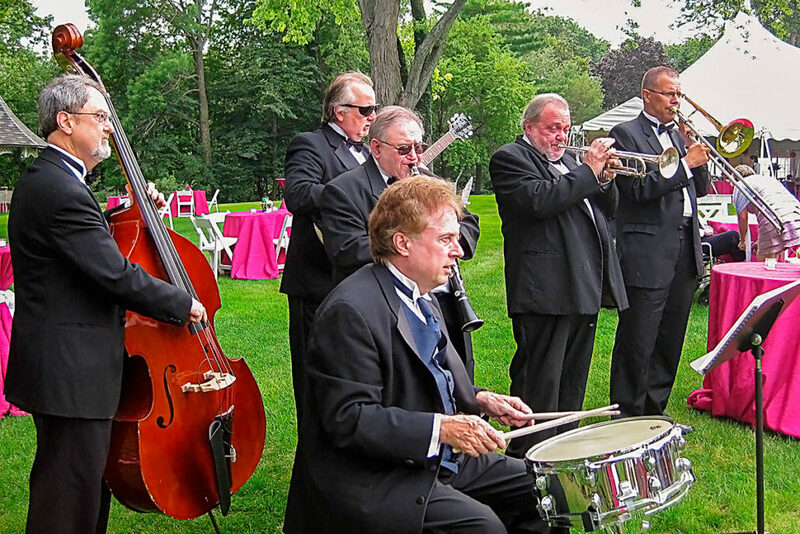 We discussed my budget & determined that a 3 piece jazz band was best suited to my needs. Knowing that trying to entertain a small group of co-workers is a difficult task, I requested that the music be all lively, familiar & up tempo. Bill’s band delivered on all counts. They were professional, well dressed, and very, very good! When our schedule changed a bit, making an earlier start time for the band preferable, the band complied without question & started 20 minutes early. Thank you so much for making our Junior Senior Banquet at the Milwaukee County Historical Society a resounding success. Your artfully-crafted music set the tone and rhythm for the entire night’s allure. The band put on an energetic show that heightened everyone’s sense of enjoyment. We especially appreciated the Christian tone you crafted into the swing music. You reacted well with the high school audience and found ways to connect with them on a common level. Your professionalism was shown through your skill and your passion for musical excellence impressed us all. For an extensive list of testimonials and reviews, click this button. but when we do, people like to know so they can come and enjoy our band. If you would like to be notified, on those rare occasions, simply fill out the form below. PS, I NEVER release your information to anyone, ever!